"Dusty garnet color. Spicy, fruity aromas and flavors of pistachio nougat, pickling spices, dried cherries, and smoked nuts with a silky, tangy, dry-yet-fruity medium body and a sleek, delightful, medium-long cranberry-orange chutney and gastrique, caramel green apple, nutskin, and earth finish with chewy, earthy tannins and moderate oak. 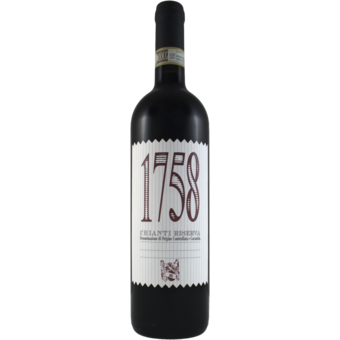 A tangy, appetizing Chianti that will shine at the table with bright, clear fruit and traditional style." It might taste like a $35+ Super Tuscan ... but it sure doesn't cost the same. Think back to the first time you tried famous Super Tuscan efforts from the likes of Guidalberto, Crognolo, Casalferro, Avvoltore or others. 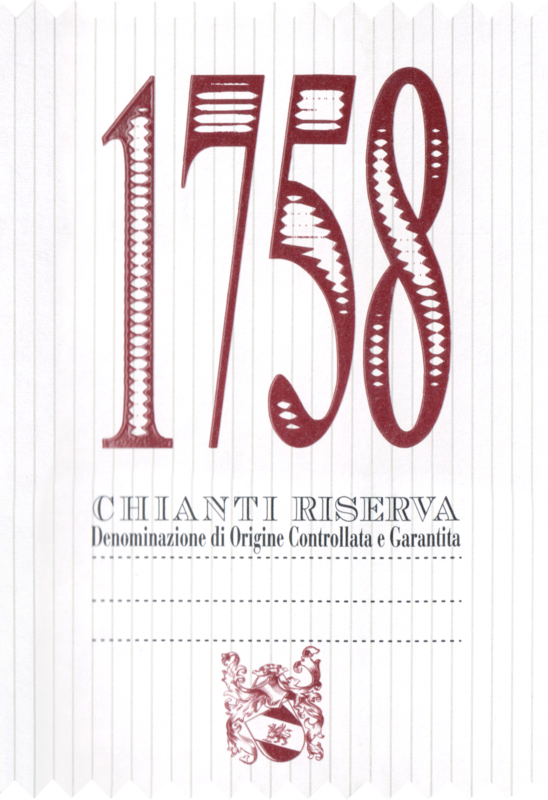 Those, as well as so many other classic Super Tuscan efforts, are well regarded for the complexity and style as wines that keep so many consumers coming back for again and again. Tasting this wine for the first time brought back similar feelings for many of us as we were blown away by the overall complexity that this "little" wine delivered. It's packed with well-defined fruit and structure. It's the perfect wine to open on a Tuesday night when you are putting together a quick pasta dish or on a Friday night after you just ordered a pizza. It's simple, yet complex.